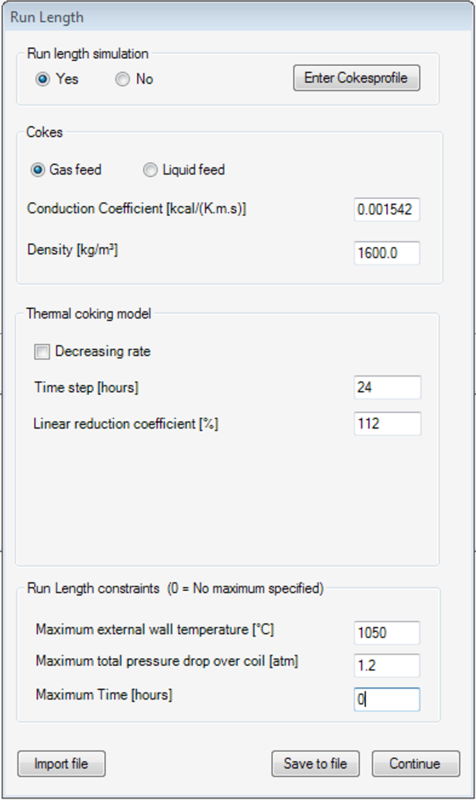 COILSIM1D boosts profitability of steam crackers by maximizing yields and optimizing the process, using highly accurate reactor simulations for a broad range of feedstocks, reactor geometries and operating conditions. 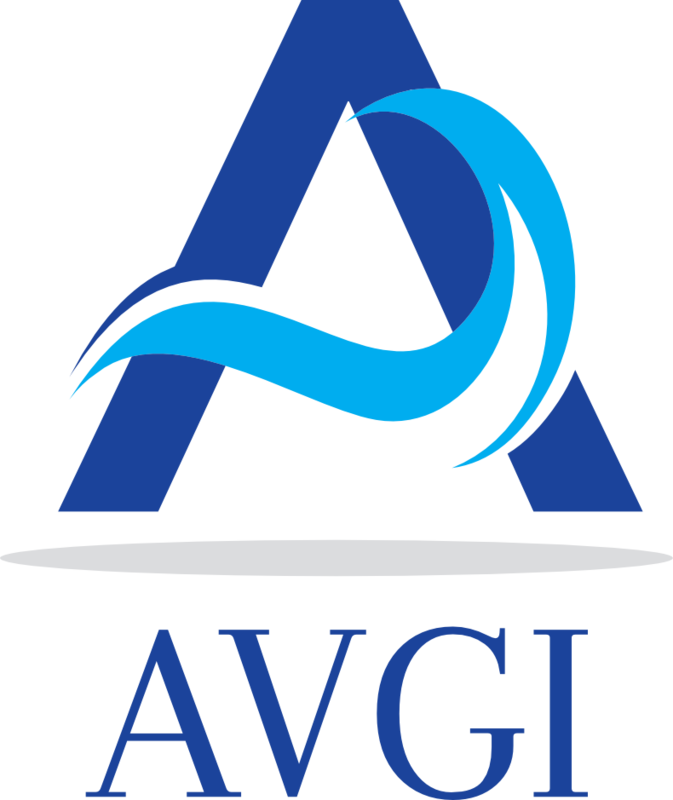 It is the result of several decades of expertise of the Laboratory for Chemical Technology (LCT) of Ghent University in independent research and modeling of cracking reactions. 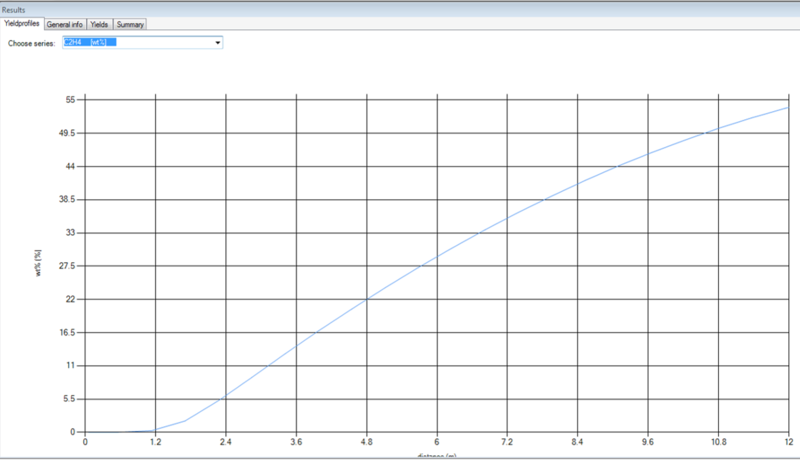 The microkinetic model incorporated in COILSIM1D is the broadest and most accurate reaction network for steam cracking of hydrocarbons. 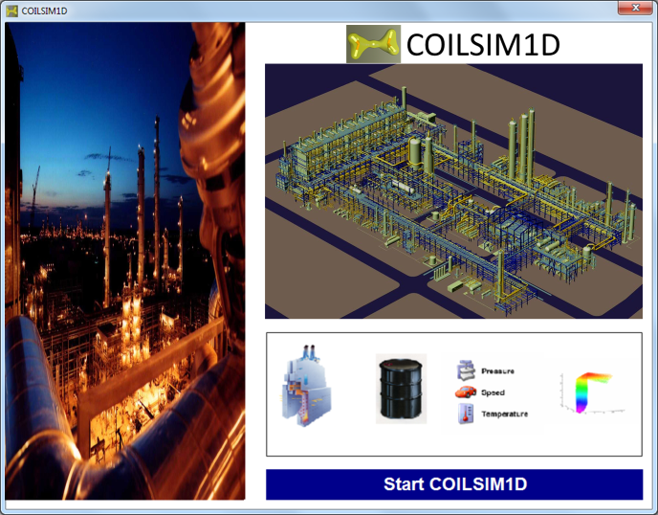 COILSIM1D combines a very user-friendly interface with its robust kinetic network to provide users with valuable results in just a few steps. 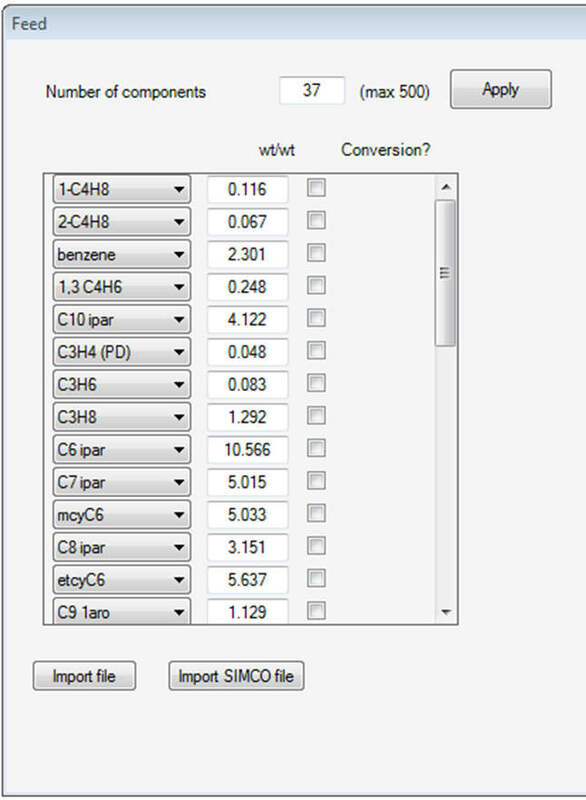 SIMCO allows users to obtain a detailed reconstructed composition of feedstocks ranging from light gases to heavy gas oils, based on common commercial indices. Sulfur-containing components can also be reconstructed. 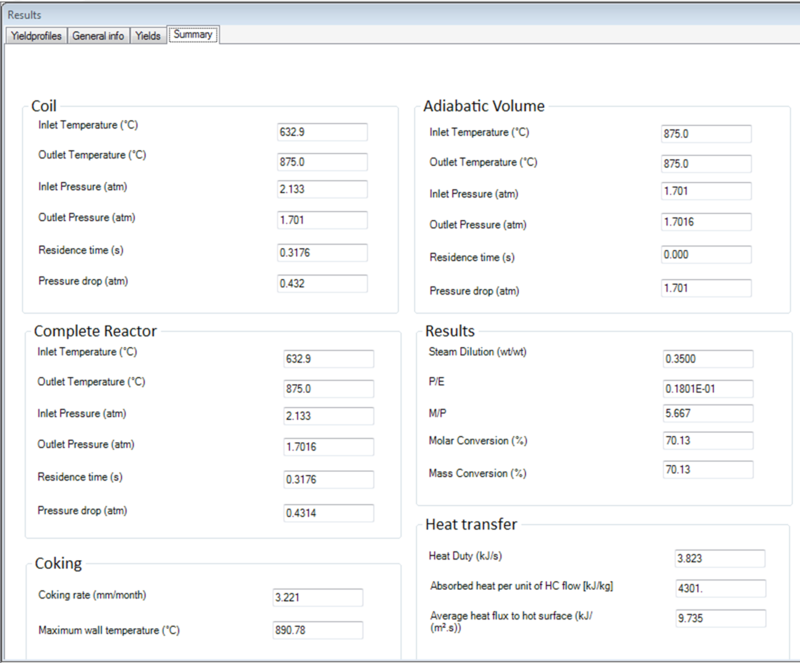 Reconstructed feedstocks can be used directly as input for reactor simulations, or users can input a detailed feed composition manually. 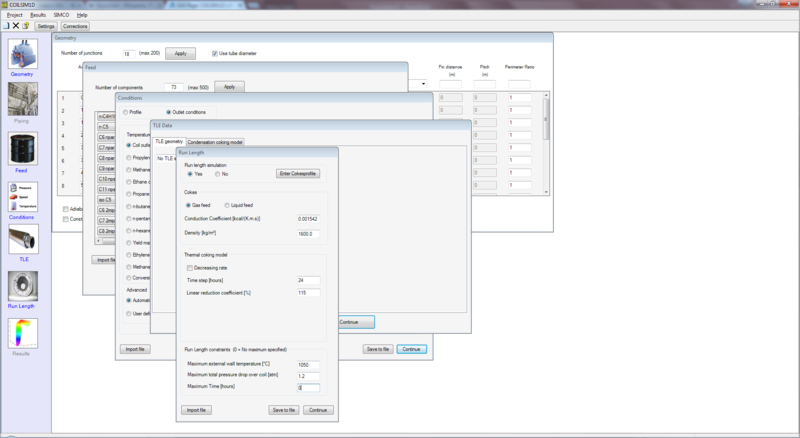 Built-in geometries of the main reactors of various manufacturers are available. 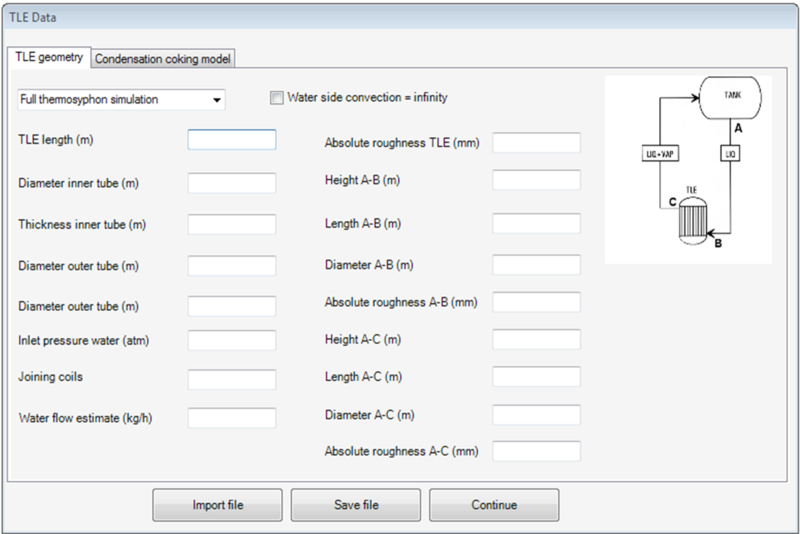 Other geometries can be easily implemented with the 'New coil geometry' tool. Various coil materials and fins (straight, riffled, spiral) are supported too. 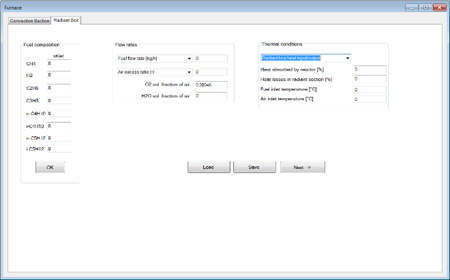 An adiabatic volume can be included downstream of the reactor, enabling users to evaluate the effect of transfer lines on product composition. 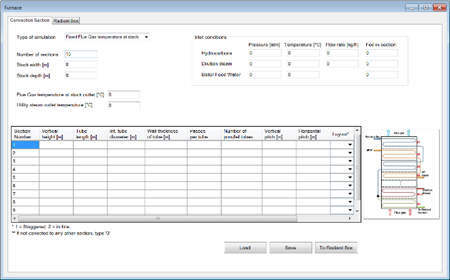 The main simulation results are conveniently summarized in a table and presented graphically, allowing users to rapidly obtain a general overview of the outcome of the simulation. 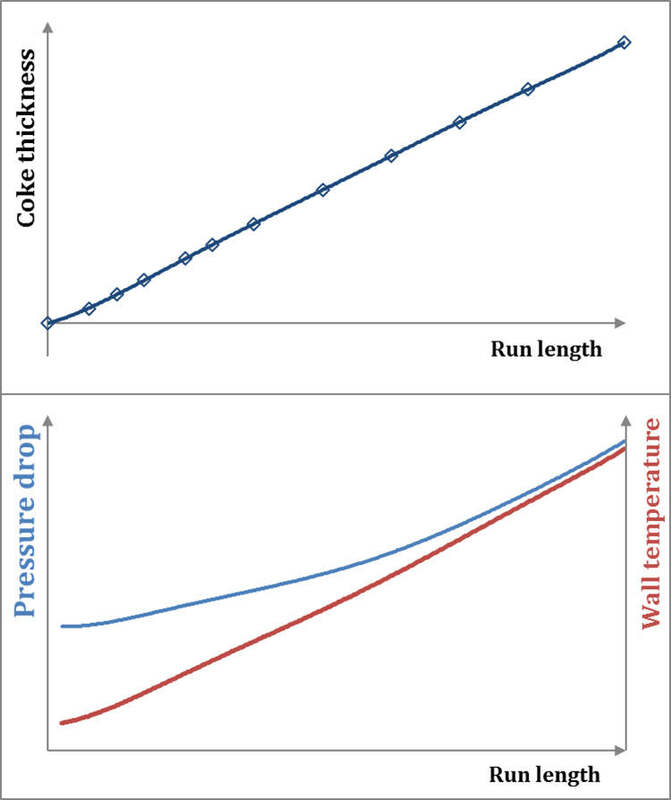 A specific model for the deposition of condensation coke is implemented for the TLE, providing users with a very accurate tool for the estimation of run length based on the intensity of fouling in this section.